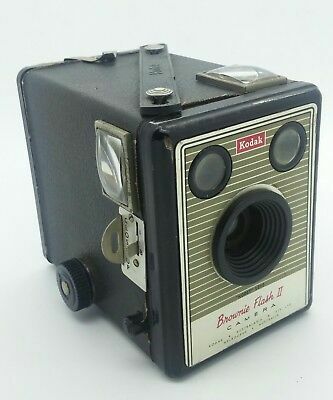 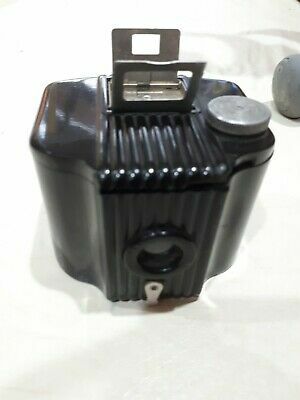 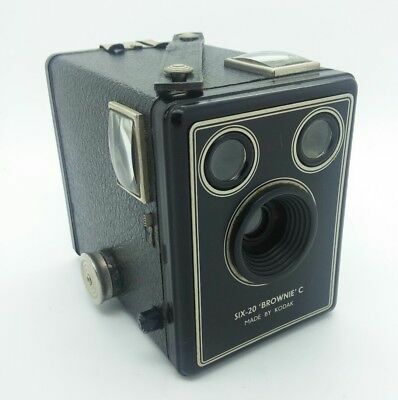 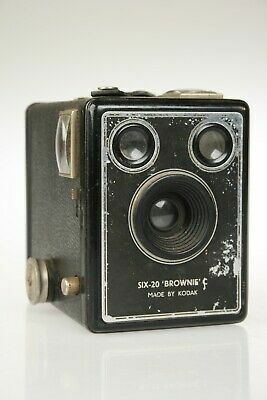 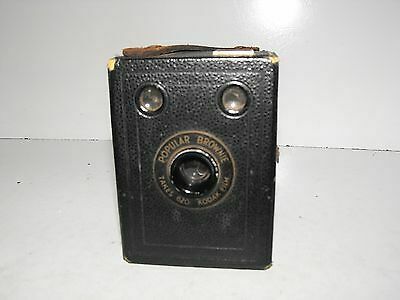 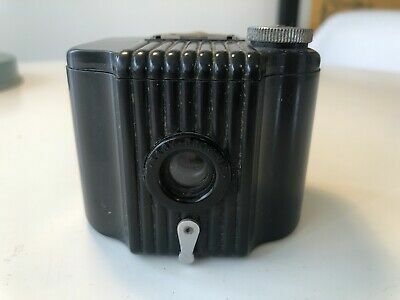 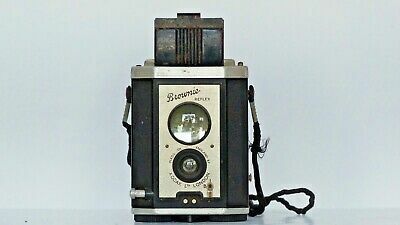 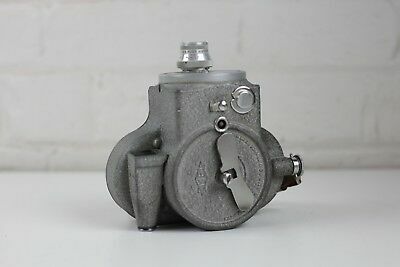 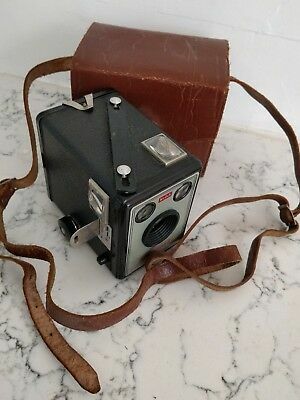 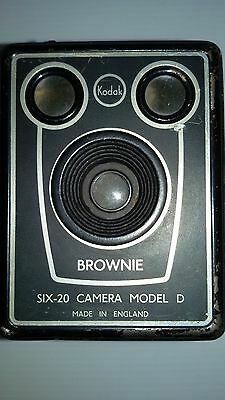 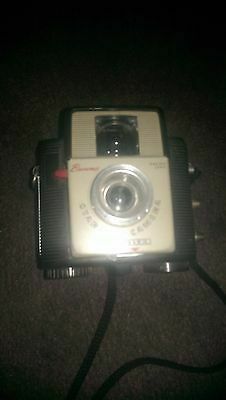 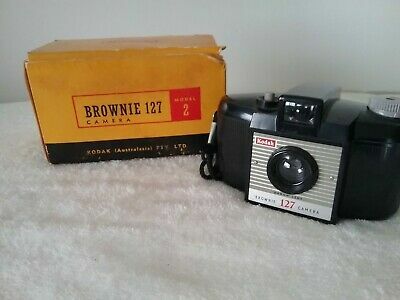 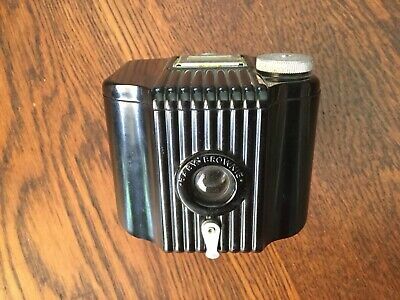 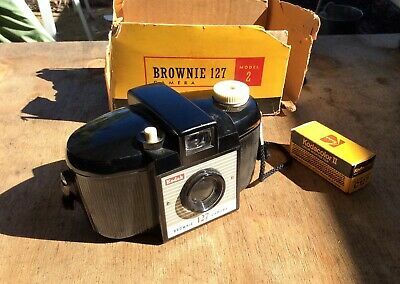 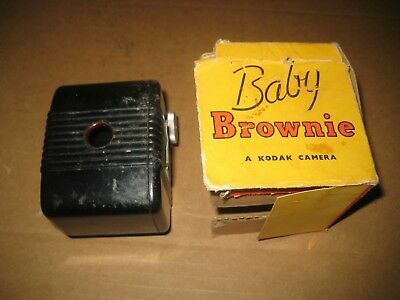 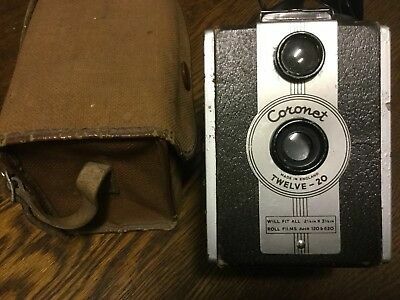 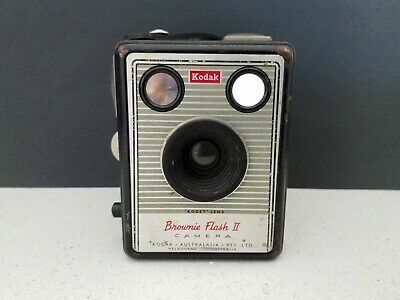 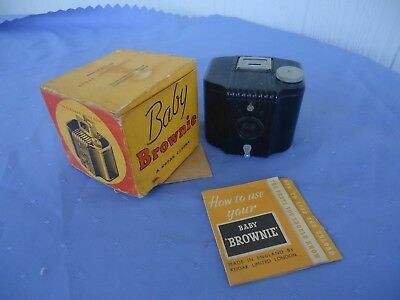 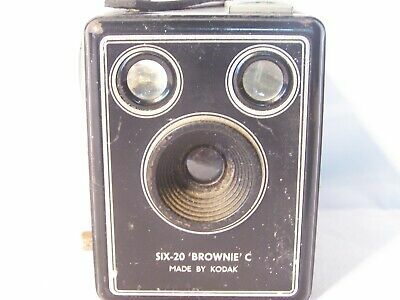 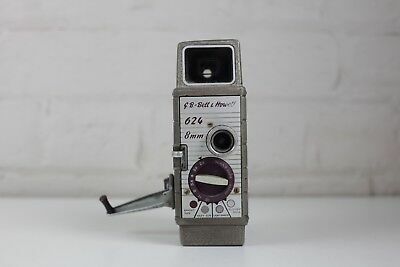 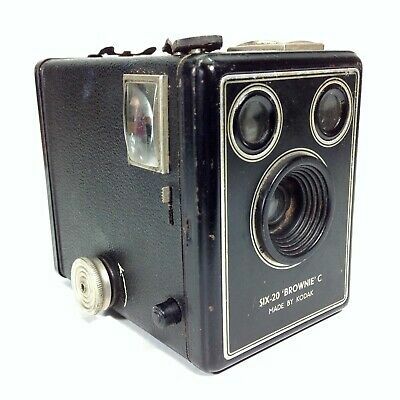 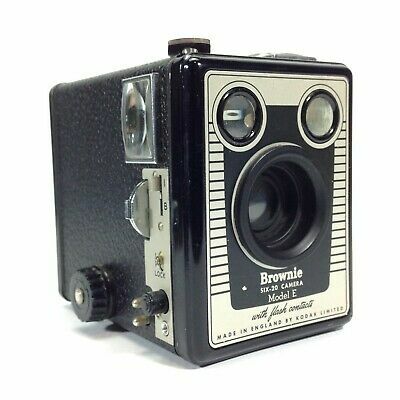 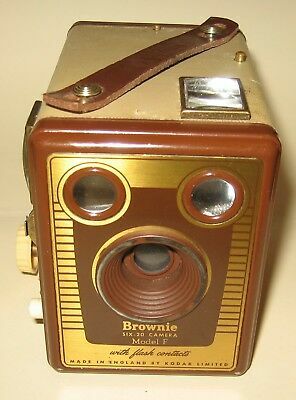 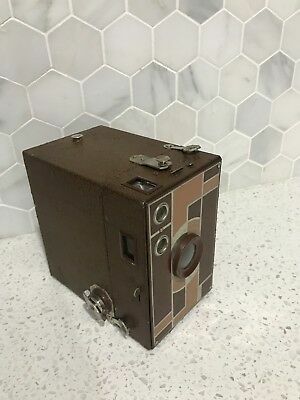 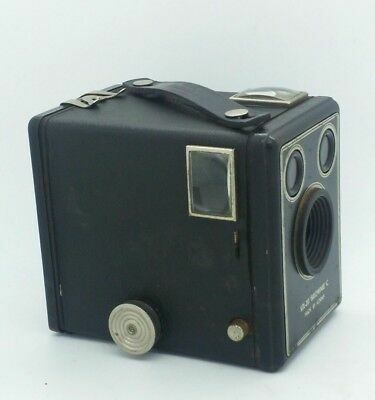 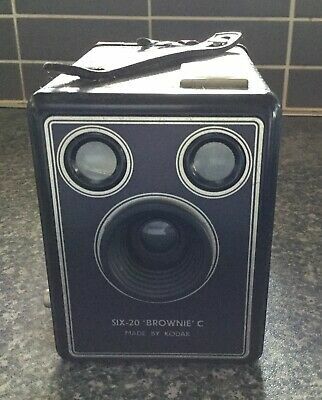 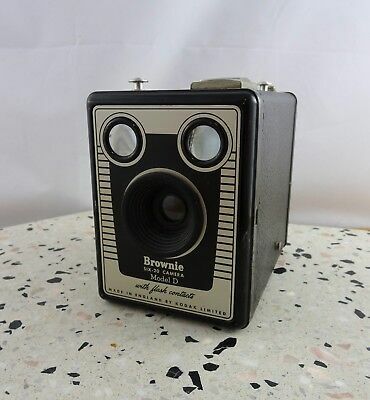 Vintage Kodak Brownie Camera 127. 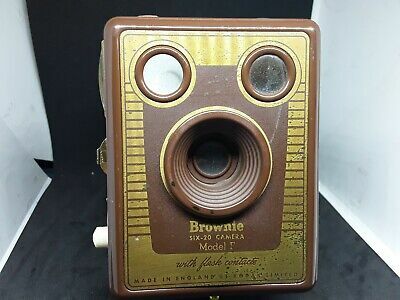 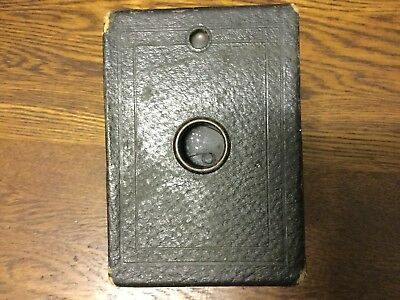 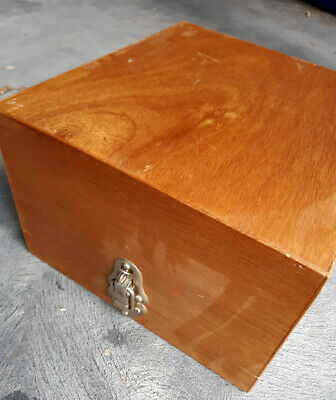 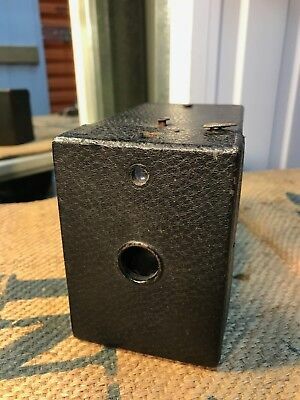 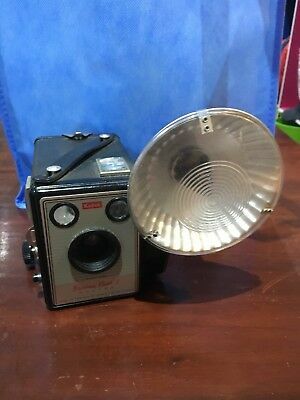 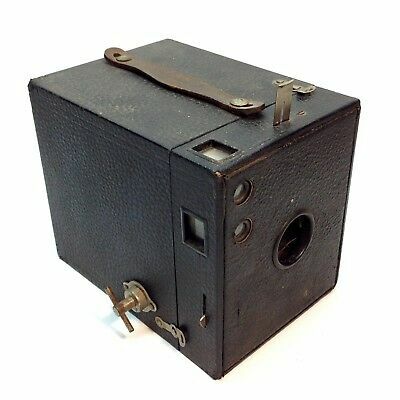 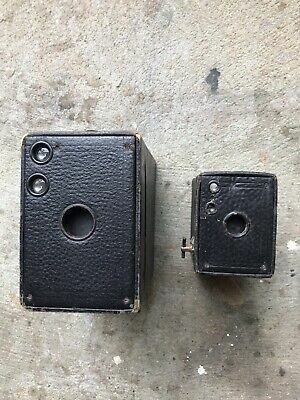 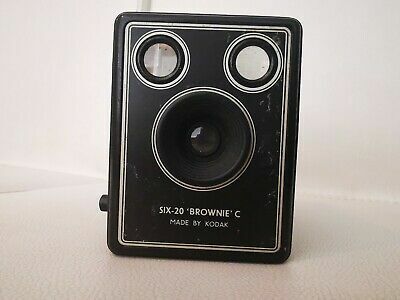 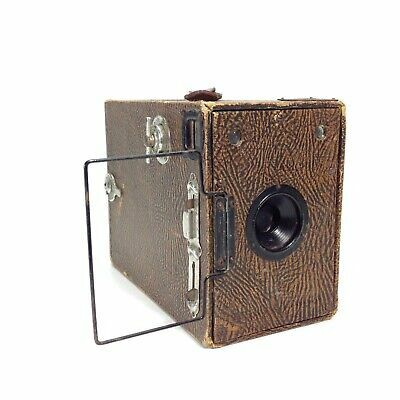 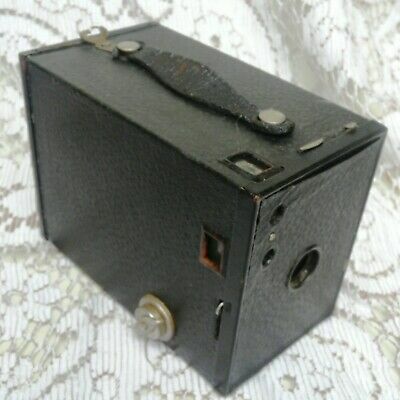 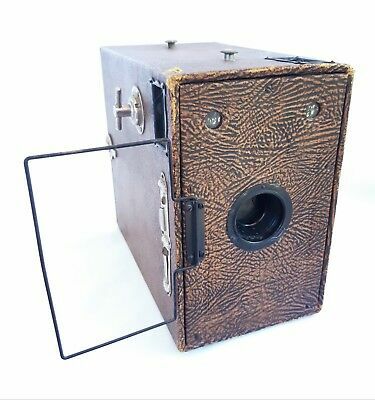 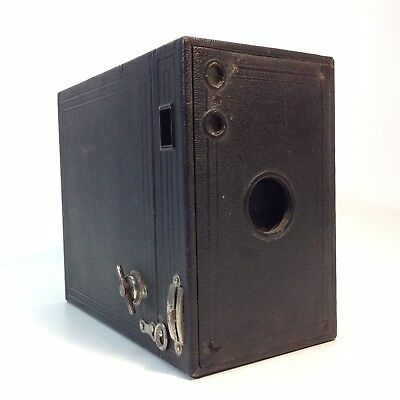 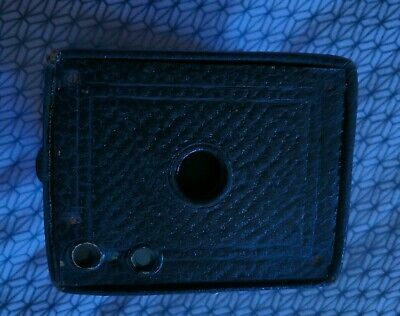 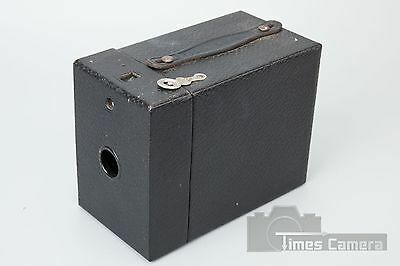 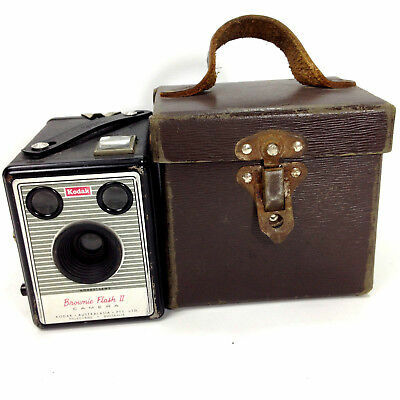 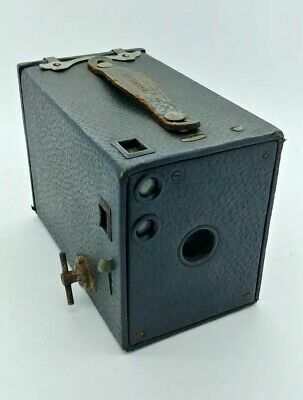 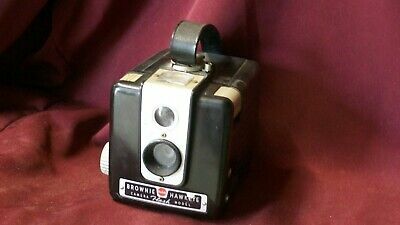 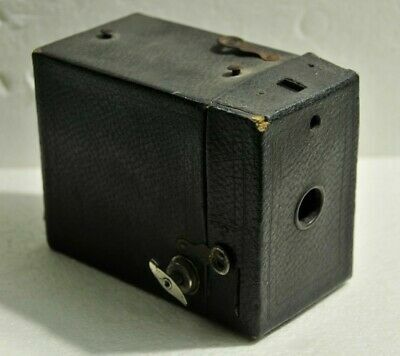 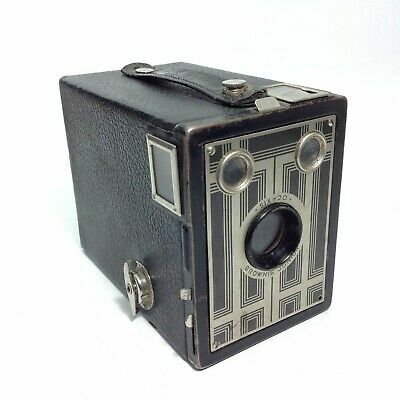 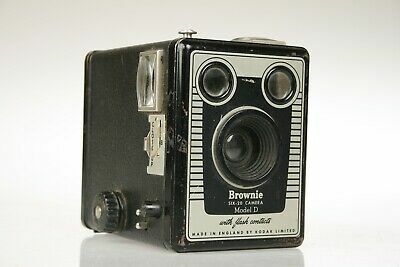 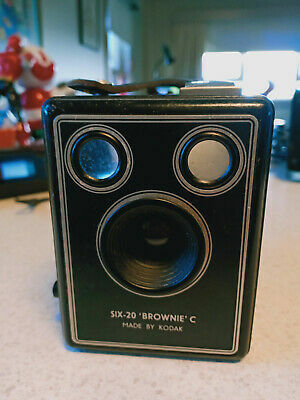 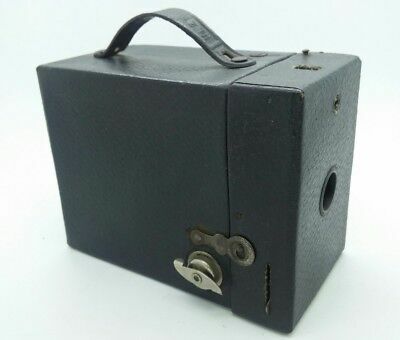 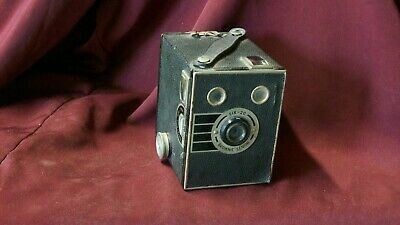 Vintage Box Brownie Camera Eastman Kodak No.2. 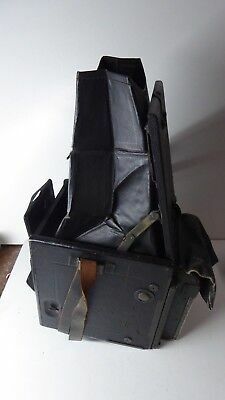 Great for the collector. 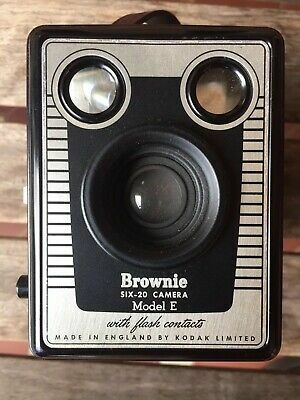 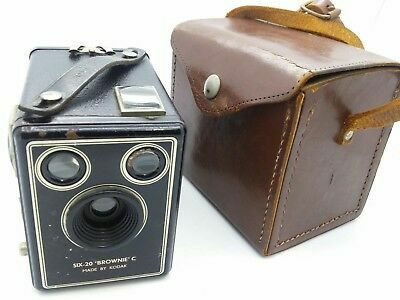 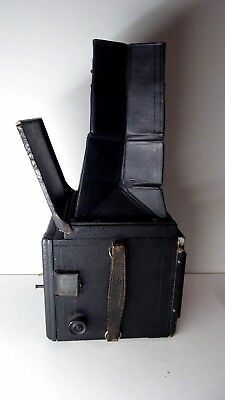 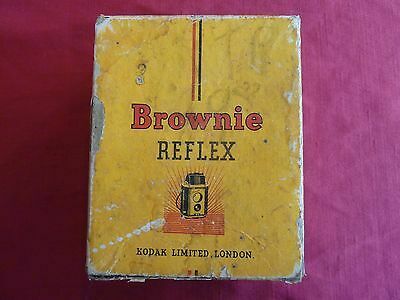 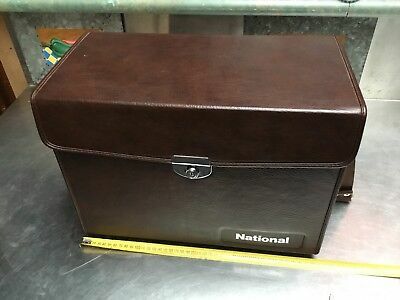 Vintage KODAK Box Brownie Model E Film Camera + Case IMMACULATE! 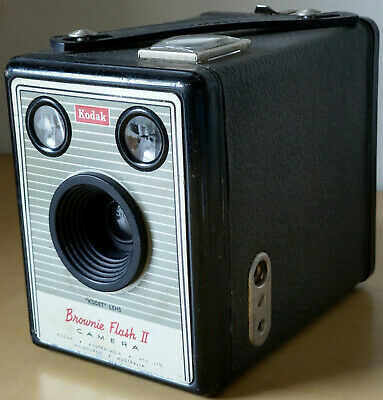 #1 Lightening Detective Camera from Benetfink. 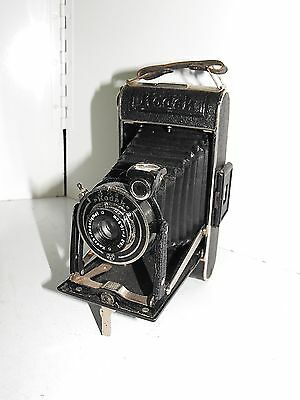 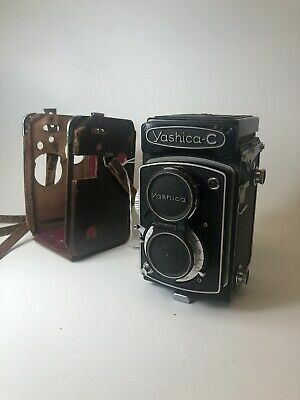 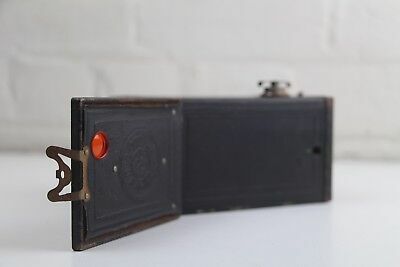 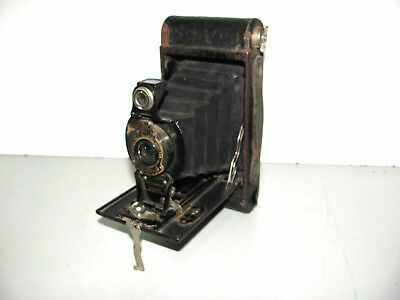 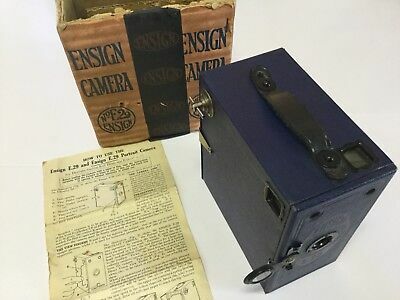 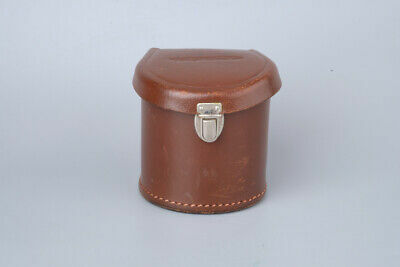 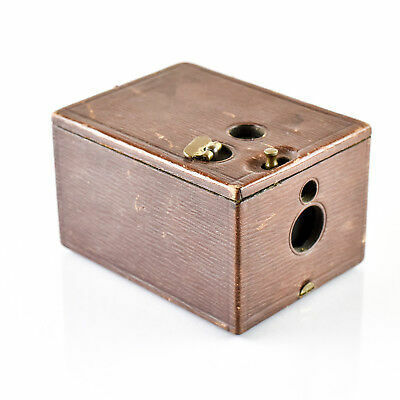 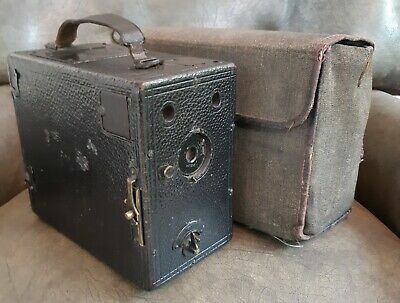 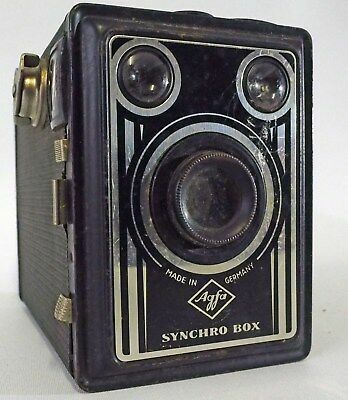 Rare Unusual Camera 1898& case. 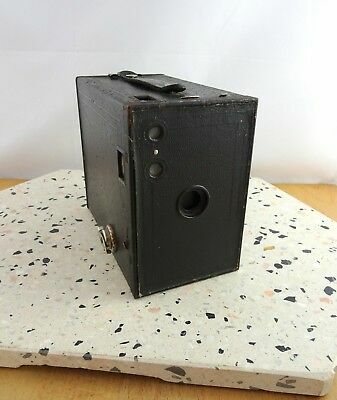 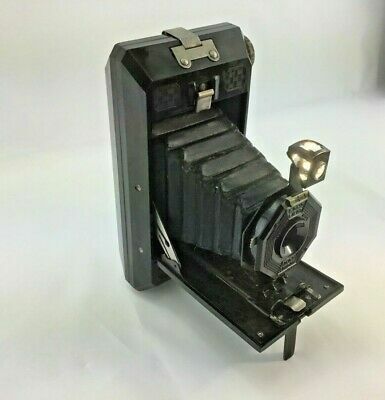 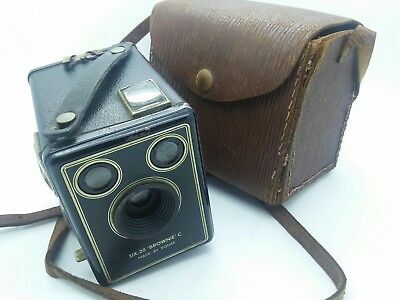 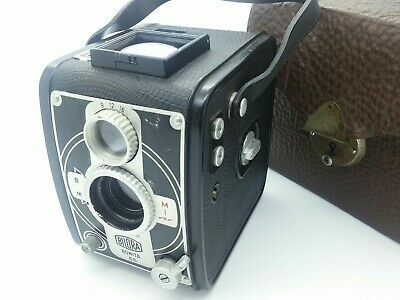 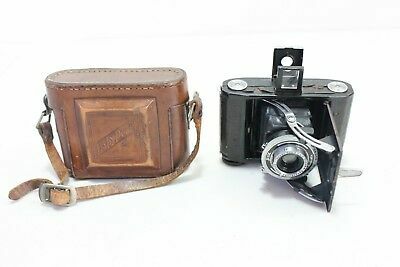 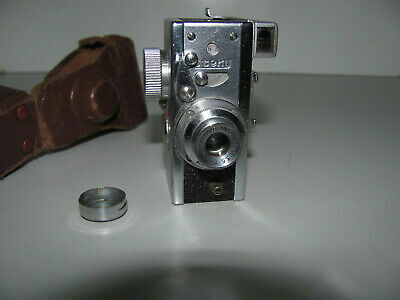 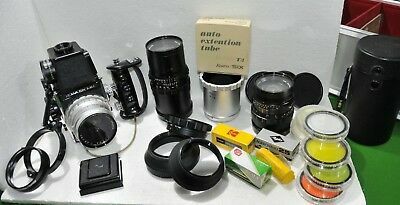 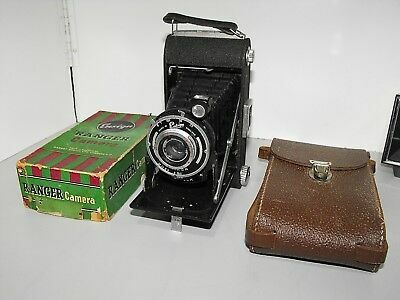 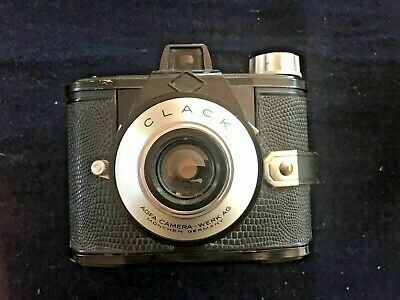 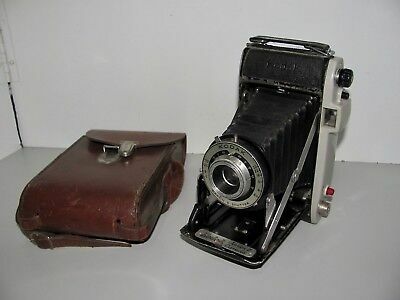 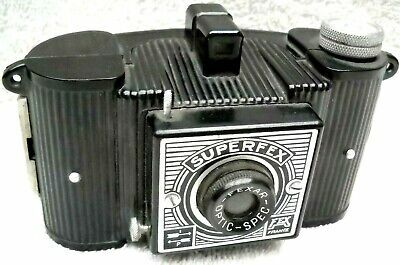 Steky Model IIIb Subminiature Spy Camera Made In Japan by Asahi With Case "WOW"
Vintage Kodak Jiffy Strut Film Camera And Case "In Good Vintage Condition"
Vintage 30s Folding Kodak Junior 620 Film Camera Great Used Condition Working. 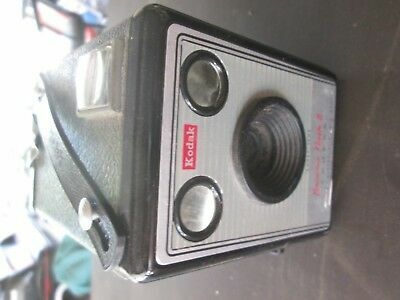 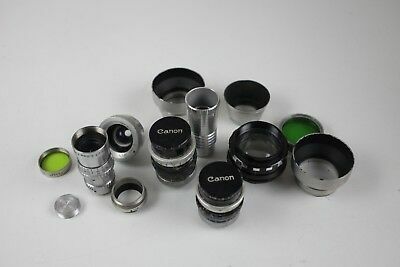 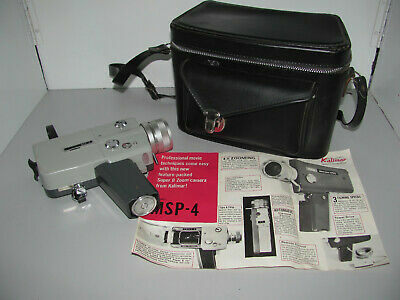 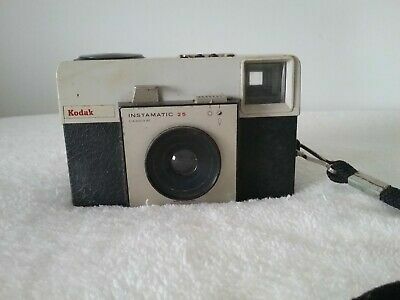 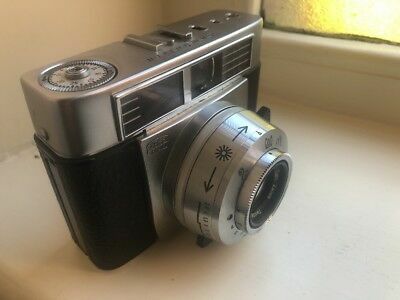 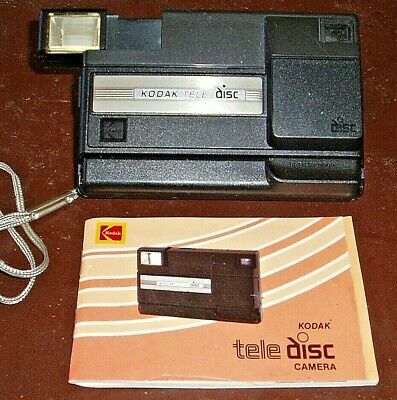 Kalimar MSP-4 Super 8 Zoom Camera Made In Japan With Case Working. 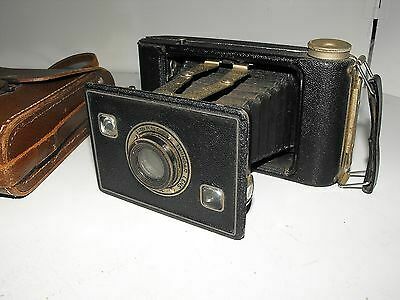 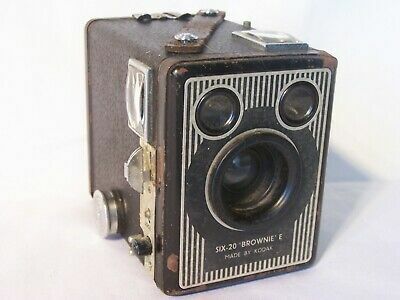 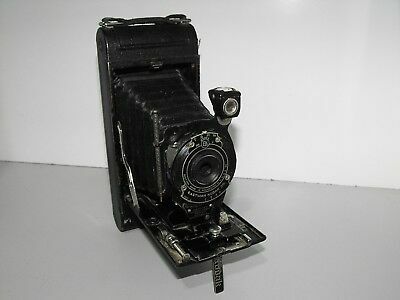 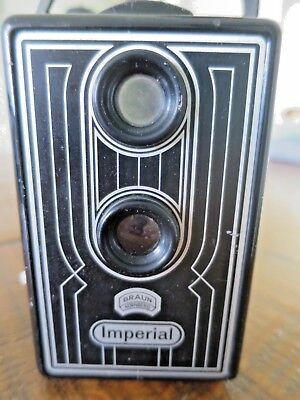 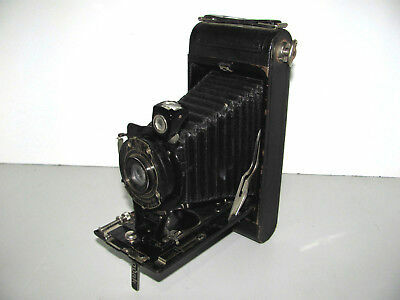 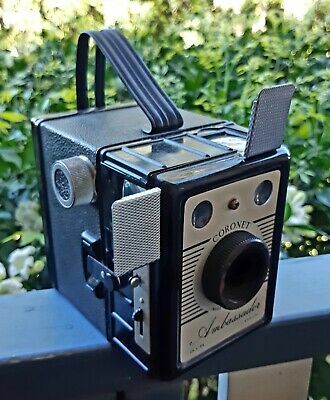 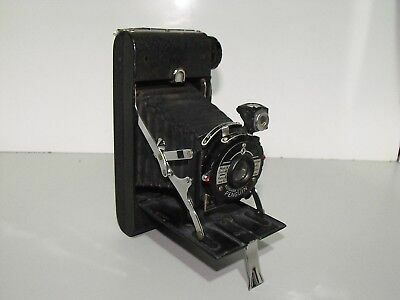 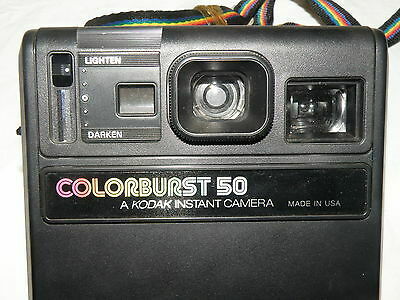 Kodak Popular Brownie Film Camera "In Good Vintage Condition"
Kodak Brownie Flash II Vintage Camera. 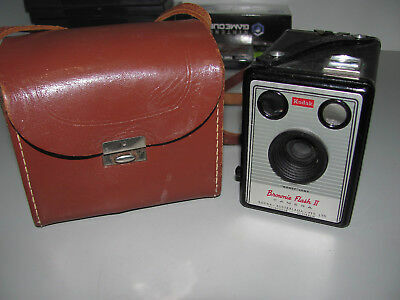 Kodak Brownie Flash II Film Camera And Case "In Good Vintage Condition"